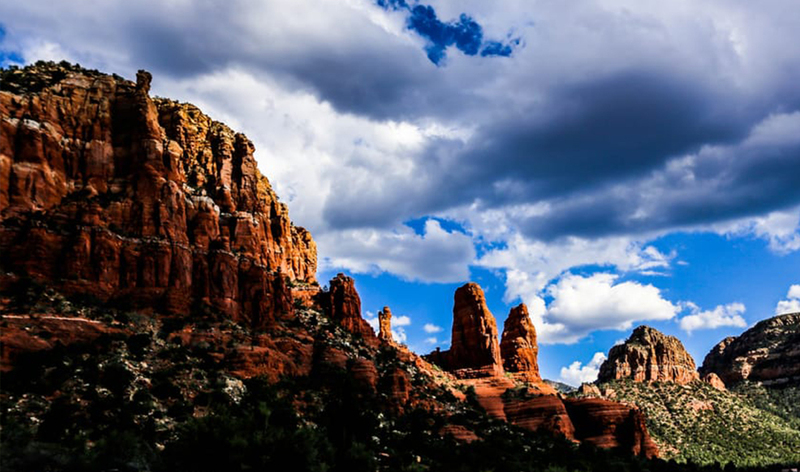 Located just 27 miles from Sedona, 42 miles from Prescott, 55 miles from Flagstaff, 92 miles from Phoenix and 142 miles from Grand Canyon National Park, Zane Grey RV Village is near many area attractions of interest to historians, adventurers and those who love the grandeur of the Northern Arizona landscape! Among the golf courses in the area, golfers only need to drive about 16 miles to play golf in Cottonwood at the gorgeous Coyote Trails course. This par 33 course features abundant wildlife and amazing views. 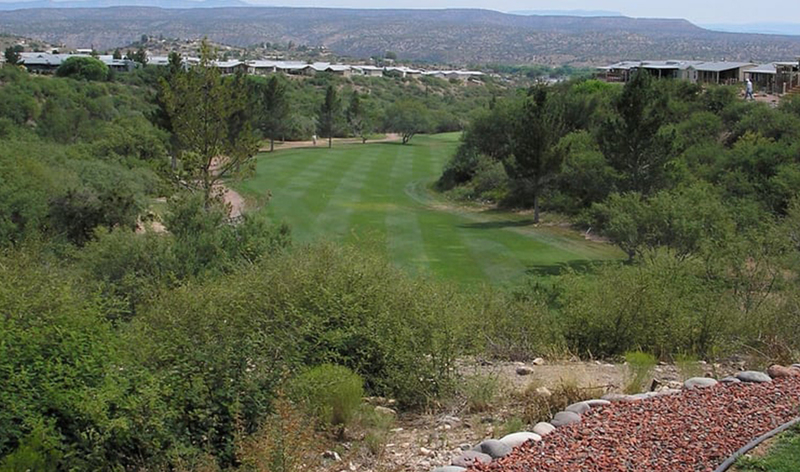 The course also adapts to all skill levels and the rates are the most reasonable in Verde Valley! Wars-era fort as it appeared in the 1880s. 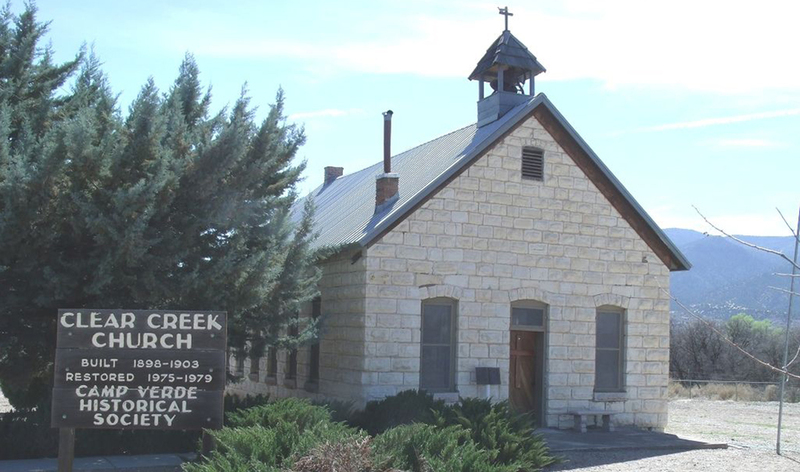 The park mission is to interpret the background of the Douglas family and the history of Jerome in the mining era. 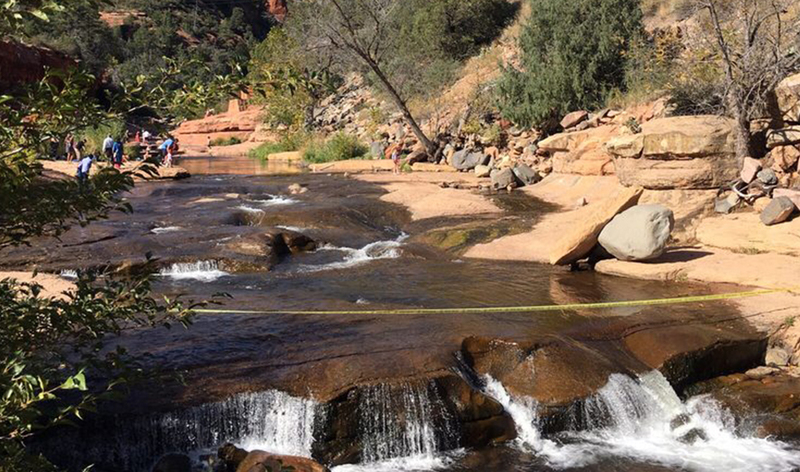 Rare native fish, several frog species and the threatened Sonora mud turtle can be found at Oak Creek in this park in Sedona. Large mammals spotted include the cougar, coyote, mule deer, collared peccary and river otter. This river gorge located in northern Arizona between the cities of Flagstaff and Sedona, is a wonderful drive. The canyon looks like a smaller cousin of the Grand Canyon because of its scenic beauty. 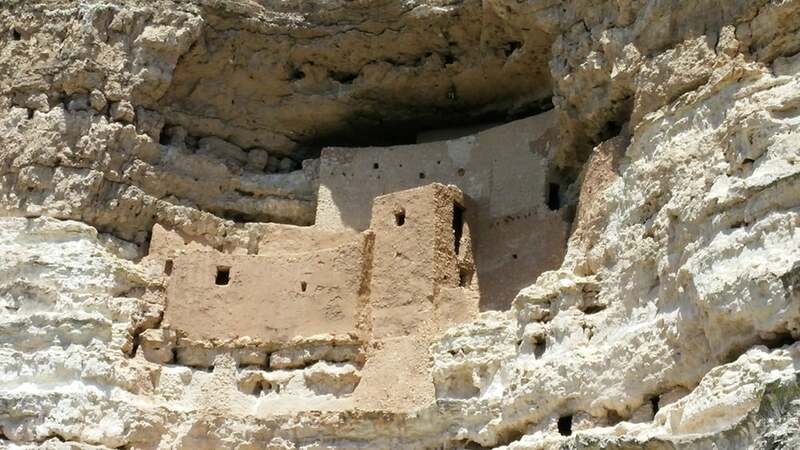 Near Camp Verde, this national monument protects well-preserved Ancestral Puebloan cliff dwellings. 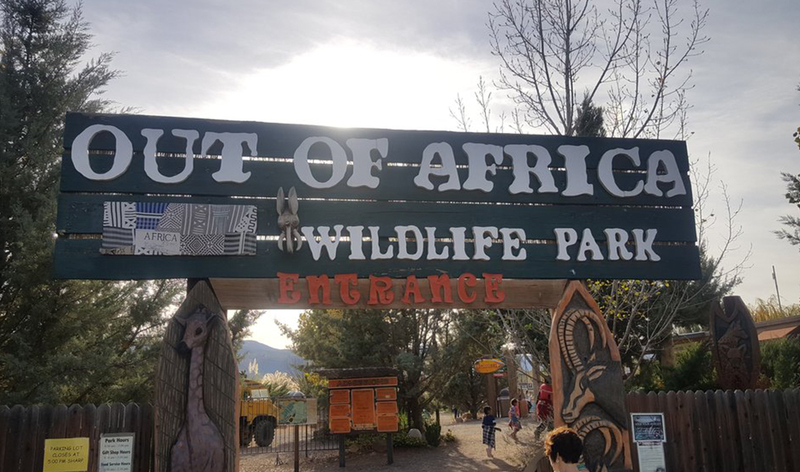 Also in Camp Verde, this wildlife park is considered one of the top Arizona parks and is a top family draw. Camp Verde hosts a statue of the world’s largest kokopelli, a fertility deity watching over childbirth and agriculture. 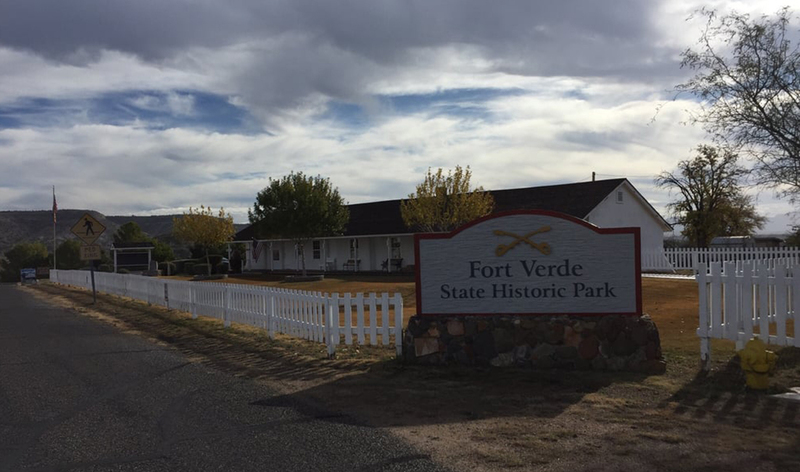 The town is built around the Fort Verde State Historic Park. Think local when you stay at Zane Grey RV Village. 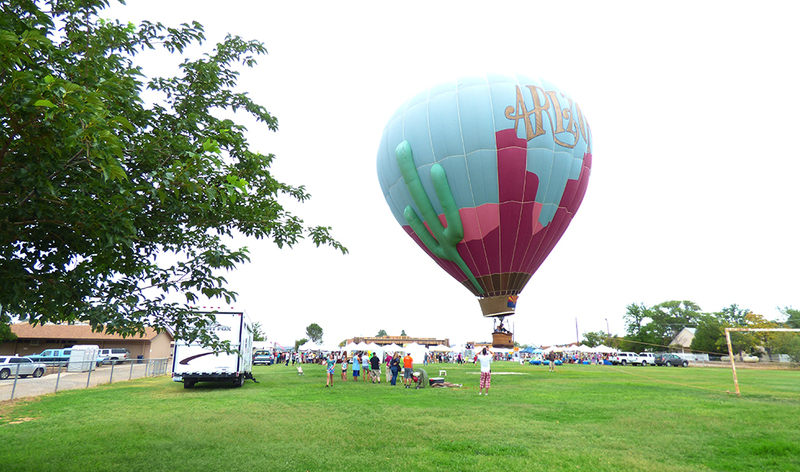 Camp Verde hosts a July corn festival, October Fort Verde Days, a February Pecan, Wine and Antiques Festival and the June Crawdad Festival. Anyone of these events is worth the visit! 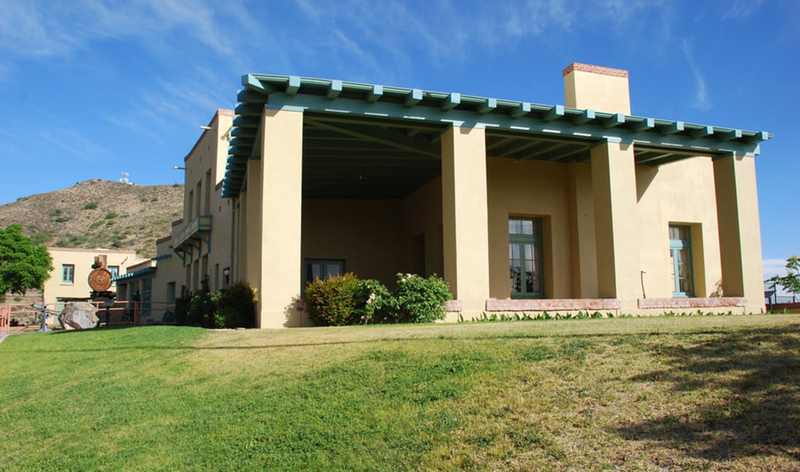 You can also go boating, hiking, biking, and wine tasting in and around Camp Verde!